VICTORIA – An audit of forest planning, harvesting and road practices in the Terrace Community Forest found that all activities met the requirements of provincial forestry legislation, according to a report released today. As part of the Forest Practices Board’s 2014 compliance audit program, the board randomly selected the Coast Mountain Resource District as the location for a full scope compliance audit. 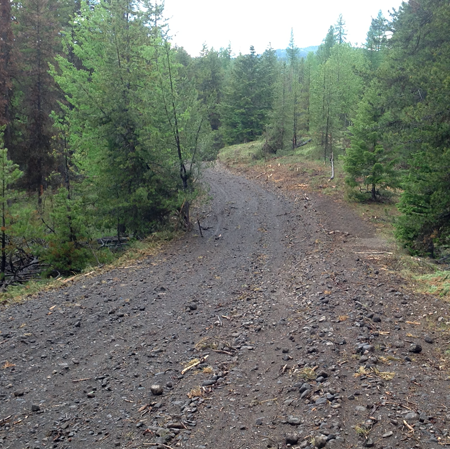 Within the district, the board selected Community Forest Licence K1X for the audit.